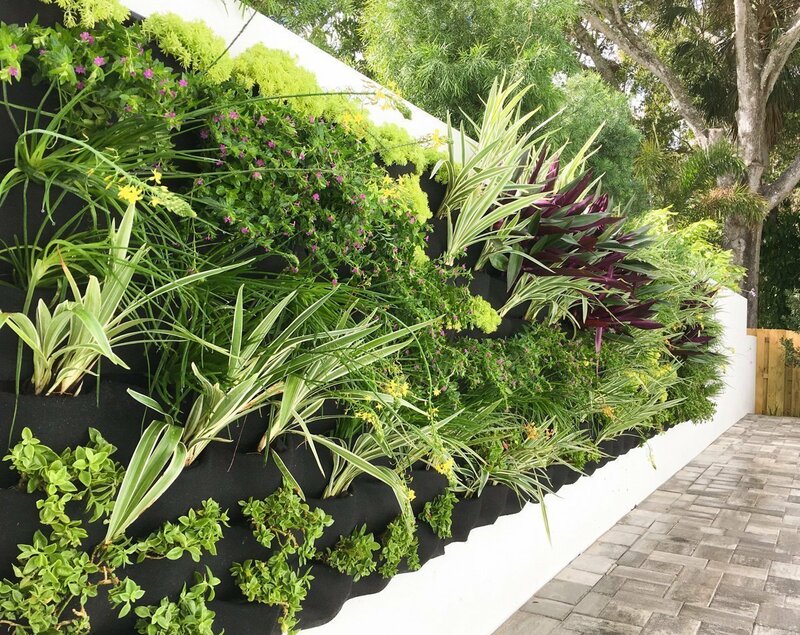 Florafelt vertical garden planters create a tropical paradise for this backyard oasis in Doral, Florida. 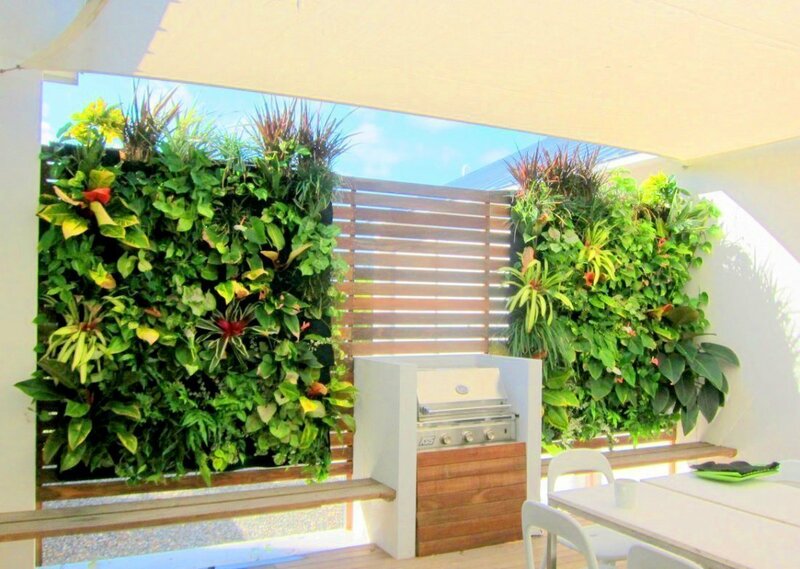 Florafelt Vertical Garden by Lucias Living Walls. Doral, Florida.